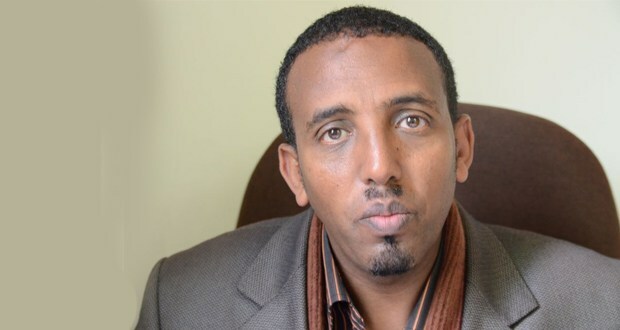 The U.N. body in a recent document denounced the failure of Ethiopia to give it responses over the continued detention of an opposition figure, Andualem Aragie Walle. The group said its correspondence to the government dated May 2, 2017; has yet to be responded to. It went on to decry the deprivation of rights of people being held by government without formal charges as is the case with Andualem. They quoted portions of international laws that Ethiopia was openly flouting by their current action.